Glad to see you guys reading this. Because this is the first time we are compiling some news updates for our health care professionals so that they don't miss anything. We are focusing International. Yes, this is a new section this website because we are planning more than normal news stuff for our readers. Don't forget to share our website with your friends, colleagues so that they can also get updates on regular basis. EBOLA in UAE - Internationally EBOLA is creating havoc. But in UAE this issue was handled quite professionally. In early October some passengers were isolated for a checkup so that they don't pose a threat to others and in spread of the disease and they can get treated at right time as well. So good news is all of the passengers were declared EBOLA free. DHA conducted necessary medical tests endorsed by World Health Organisation. All precautionary ways were adopted by health authority to confirm passengers are free of EBOLA before the discharge. Breast Cancer Awareness with a Guinness World Record - While internationally many NGOs are working towards the awareness of Breast Cancer and its prevention. 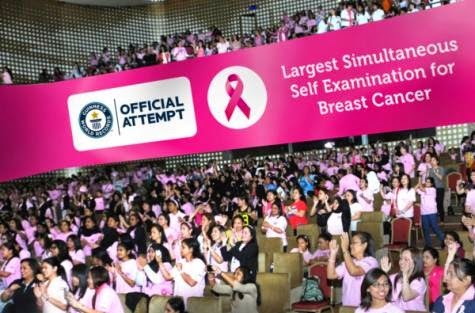 A new Guinness World Record has been achieved by VPS Healthcare for one of the largest but simultaneous seld-examination for breast cancer with around 971 women participated in Abu Dhabi this week. VPS Healthcare is an integrated solutions with hospitals and chain of clinics. DHA Initiative for Elderly - DHA has recently launched Mohammad Bin Rashid initiative for elderly people. Their care, health awareness, healthy ageing issues and focusing on the importance of regular health screenings. It was a four day campaign which was organised with Dubai Ruler's Office. This campaign was rolled out to all six majlises from Jumeirah to Al Hamriya. Geriatricians also educated elderly about daily rehabilitation excercises. DHA is already operating primary health care centres to prevent geriatric from fall, osteoprosis in their clinics. While Rashid Hospital has full dedicated department for elderly population. Tele-medicine service from Mubadala - While among other efforts UAE towards healthier residents. Another quite efficient service was started by Mubadala which will provide health information and give advice to eligible patients. A patient can call toll free number 800-4959 to ask for health advice for free. This was inspired by the International standards in Telemedicine where other 85 countries are taking care of their residents with a similar services. I hope this round up will be helpful for you. We need suggestions at this moment to serve you better. We also welcome team members who would like to work with us. 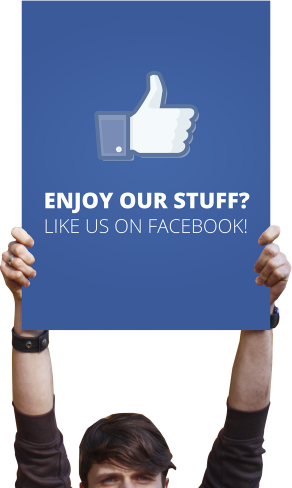 You can contact us through our contact page or simply drop a message on our facebook page.